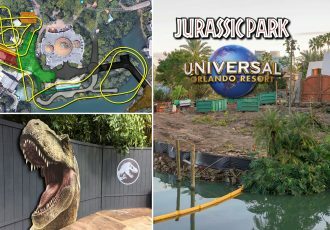 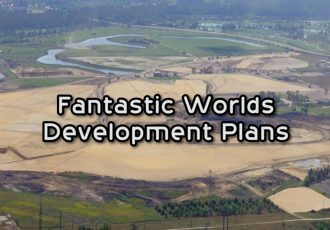 In the couple years since the original announcement that Nintendo-based lands would be coming to Universal parks around the world, we’ve received very little official information. 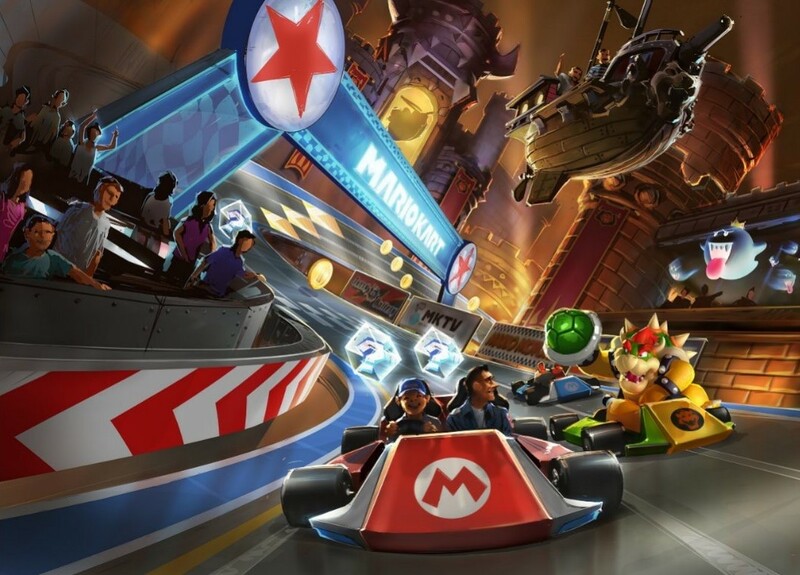 When Universal Studios Japan broke ground over the summer it was announced that a “Mario Kart experience” would be a key part of the new land. 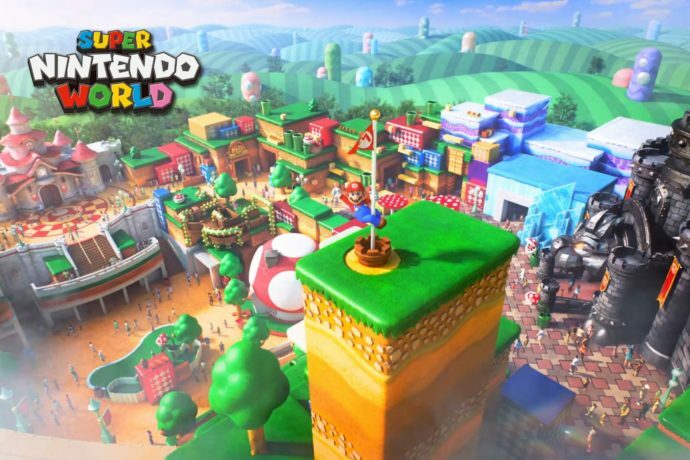 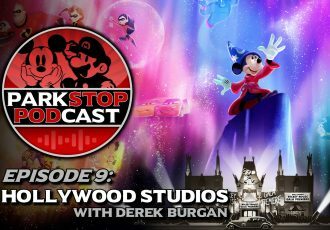 Other than this little tidbit of information, Universal has not said another word about Super Nintendo World since. 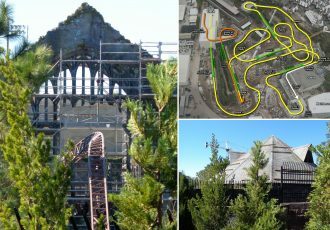 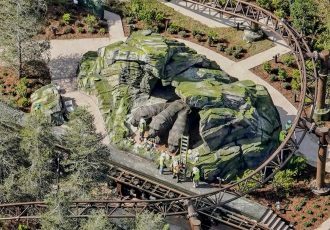 So what other rides can we expect at the new land, and what will the Mario Kart attraction be like?